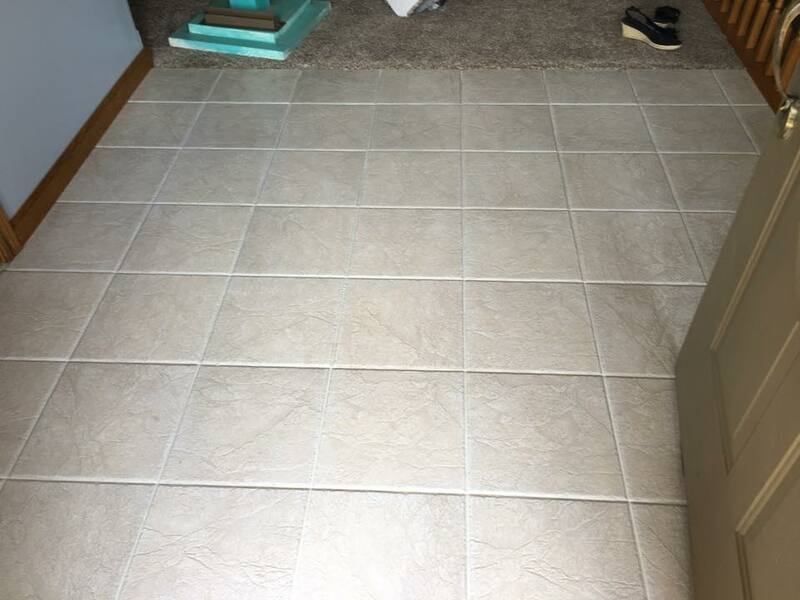 Your ceramic tile may have a hard appearance but those decorative pores hold dirt and grime and so do those grout lines. Do you really want to spend your weekend scrubbing those tiny little grout lines with a tooth brush ? We didn’t think so either…. Let us come in with our professional grout cleaning equipment and blast that dirt away! 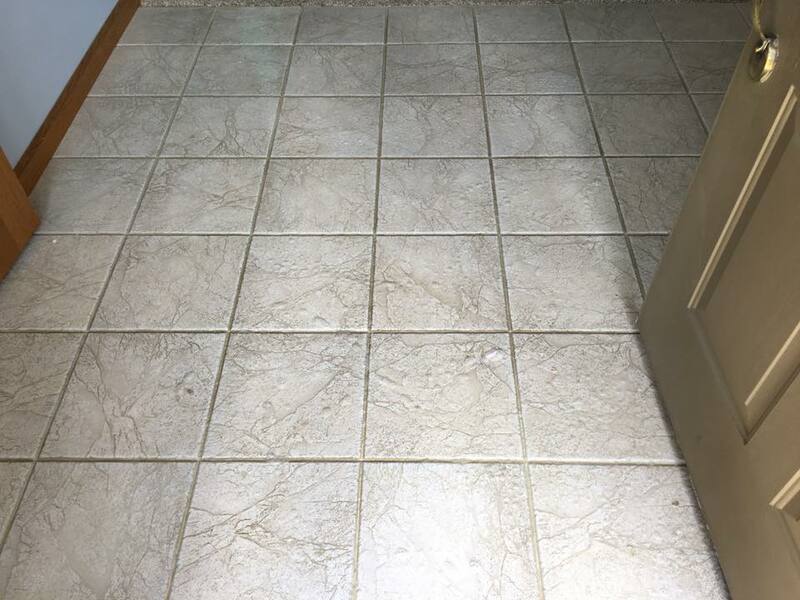 Our process is similar to a car wash. We pretreat the tile and grout with a safe yet effective pre-treat, then use specially designed grout brushes to scrub the soil and loosen up the dirt. After that we utilize a special tool that has two spray jets that rotate and blast away dirt and grime, all while the built in vacuum hose removes the dirt and excess water and takes it to the truck! Then we utilize fans to expedite the drying so you can use your floors sooner!